Don’t miss the Baja adventure. 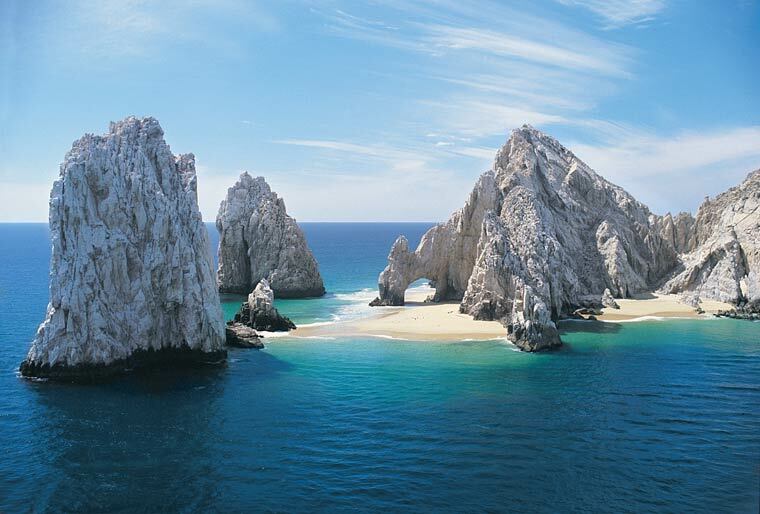 There are several options for Cabo San Lucas Day Trips to nearby areas of Baja California Sur, Mexico. A visit to Pescadero, Todos Santos, La Paz, the East Cape or Los Barriles is an easy drive of one to two hours driving time from Cabo San Lucas and the Los Cabos area. Loreto Bay is bit further. 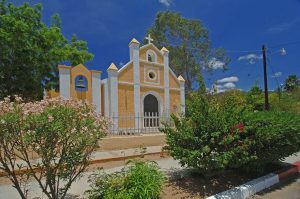 You will discover a part of Mexico a little different than the tourist areas with different types of architecture and people, colorful town atmospheres and even different preparations for the regional foods. 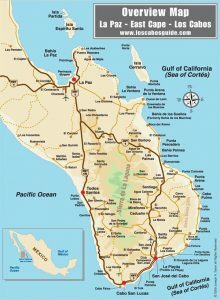 This Los Cabos Area Overview Map shows the locations of Cabo San Lucas, San José del Cabo, Todos Santos, La Paz, The East Cape, Buena Vista, Los Barrilles, Santiago, San Pedro, the Los Cabos International Airport and other points of interest in Los Cabos on the southern tip of Baja California Sur, Mexico. Buena Vista – Los Barriles – Excellent sport fishing, windsurfing and beaches along the east cape region. The famous stone arch at Cabo San Lucas. 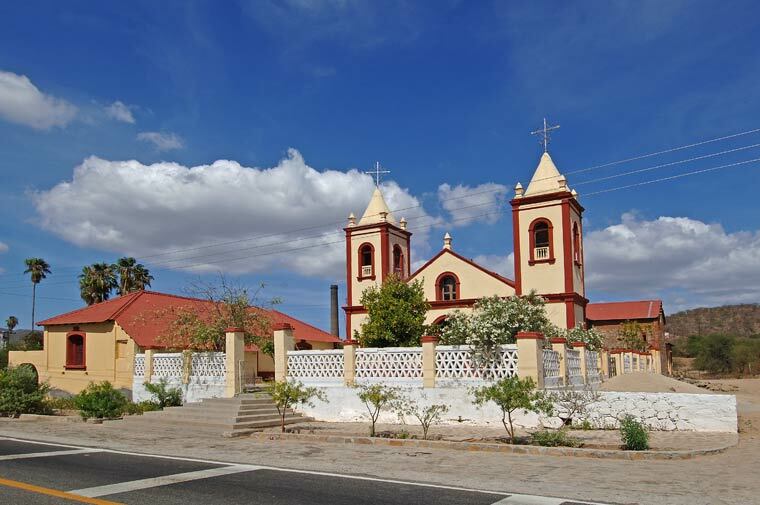 The Catholic Church at Caduaño, Los Cabos, Baja California Sur. 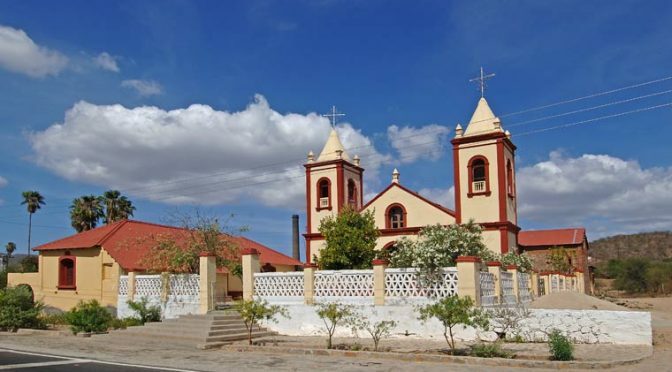 Caduaño – a tiny town located about 25 miles from San José del Cabo. You will reach a row of rustic houses situated around a small plaza. This will be followed by an abandoned sugar mill that hasn’t been operational since the previous century, when the village was a prosperous sugar cane producing community. East Cape, Baja – While Los Cabos and the beaches that made it famous are enjoyed by many, there are other stretches of idyllic bliss in the Cape region, not far from the explorer’s reach. 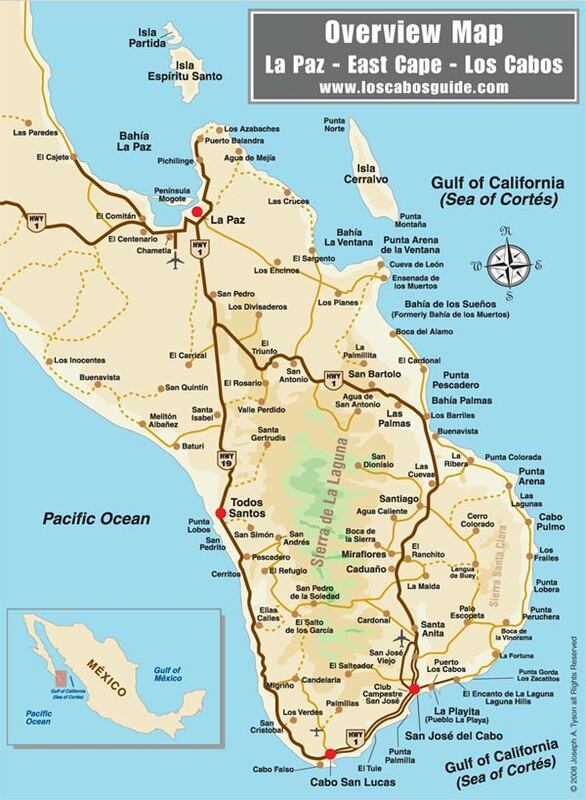 The East Cape extends from several miles east of San Jose del Cabo along the Sea of Cortez, to north of Punta Pescadero, Los Barriles and Rancho Buena Vista. All are names long popular with fly-in fishing diehards; but perhaps not so familiar to many others. El Triunfo – 4 1/2 miles north of San Antonio. Gold and silver were first discovered here in 1862 and soon prospectors from Mexico and the United States set up a camp and a mining operation. A hurricane flooded all of the local mines and the area was soon after left almost deserted. There is talk of some larger mining operations returning to El Triunfo. Catedral de Nuestra Señora de La Paz. Cathedral of Our Lady of La Paz. This catholic church is the site of the old Jesuit Mission in La Paz. 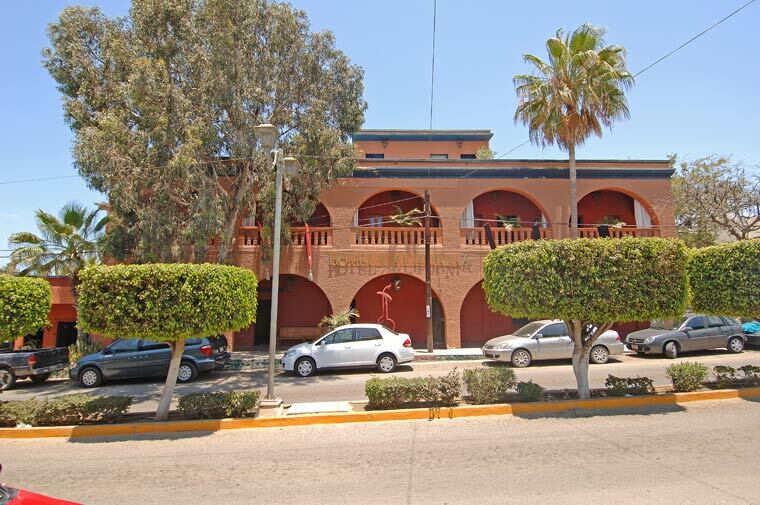 La Paz is the Capital of Baja California Sur and a very quiet city. A history steeped in adventure and legend. La Paz is a city founded in 1535 by Hernán Cortés. La Paz, an ideal getaway, is only a few hours by car from Cabo San Lucas and Los Cabos. Crimson sunsets accompany picture postcard views of the bay; pristine waters await the visitor; fishing is among the world’s finest. 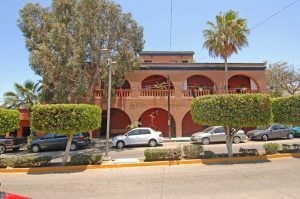 Los Barriles – Small Baja town along the Sea of Corez with a laid back style. Miraflores – located about 5 miles down the road from Caduaño. This village is populated by ranchers and farmers who have become famous and world renowned over the years by making fabulous leather and furniture handcrafts. Pescadero – a small rural village located at Km. 64 on Mexico 19 is only 8 Km. south of Todos Santos in Baja California Sur, Mexico. Pescadero is about 62 Km. (a 45 minute drive) north of Cabo San Lucas, has a pleasant climate, and has been undergoing some changes in the last few years. San Antonio – mining town in bygone years. San Antonio, small mining town, is 18 miles north of San Bartolo. 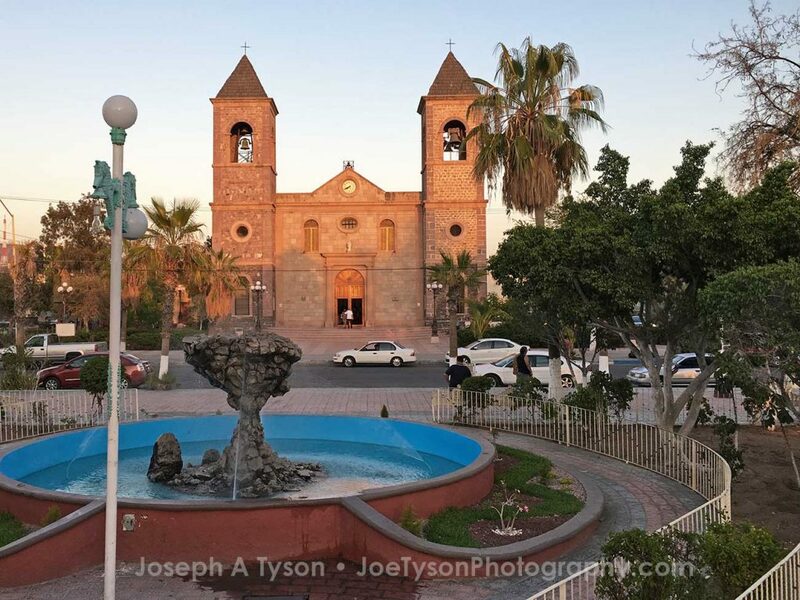 Once in past years, San Antonio served briefly as the capital of Baja California Sur when Loreto was destroyed by a hurricane. Many old buildings, the church, and the remains of the exhausted mines make San Antonio a great choice for some photos. There’s some abandoned mines that they give off large smoke stack that dominates the town skyline. San Bartolo – a scenic tropical village, complete with thatched roof homes, 10 miles north of Los Barriles as you begin your climb into the hills. This is a great place to stop and buy mangos, avocados, locally made candies and some of the most incredible of the local treats, fruit filled empanadas. A large, spring fed, arroyo runs along the base of the valley, and provides this pleasant town with a bountiful supply of fresh water. Santiago – located about 35 miles from San José del Cabo in Baja California Sur. You will delight your eyes as you see the colorful agriculture farms and fruit orchards surrounded by thousands of majestic palm trees, which represent an important source of palm leaves for making palapa roofs throughout the Cape region. Todos Santos. 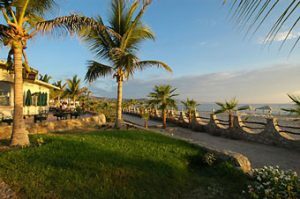 Baja California Sur – A quaint, tranquil, quiet, relaxing small Mexican town, Todos Santos is another world, only one hour from Cabo San Lucas. 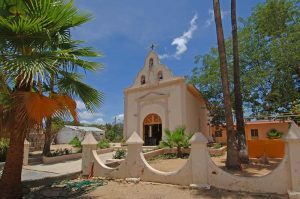 Historic Todos Santos is an easy hour’s drive on the scenic Pacific coast highway from Cabo San Lucas. A palm-fringed oasis brimming with creative souls, this gentle sanctuary has captivated many with its peaceful, laid-back flavor. Set back several miles from the Pacific ocean and nestled under the towering Sierra de la Laguna mountains, this small, intimate town boasts chilly, enervating nights in the winter months and cooler weather than Los Cabos for much of the year.